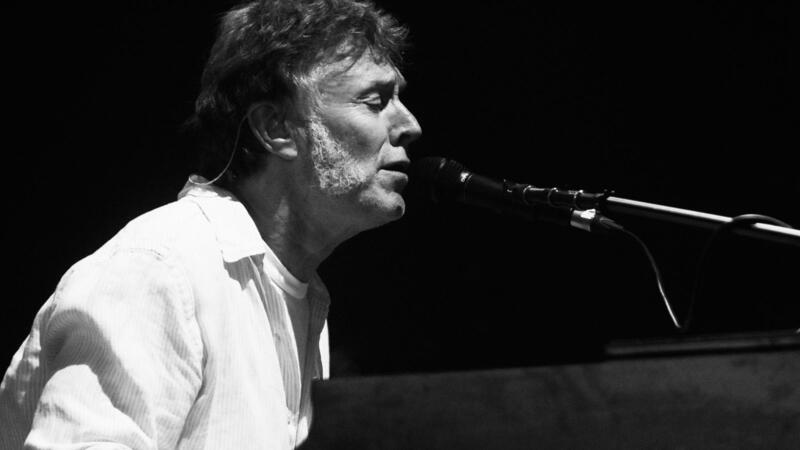 It was my pleasure to talk music with Steve Winwood, one of the creative architects of prog rock. His career includes groundbreaking work with Traffic and Blind Faith; a solo career in the '80s; and writing standards like "Gimme Some Lovin'" and "I'm A Man" when he was still a teenager. In this session, we hear songs from Steve's new double album Winwood: Greatest Hits Live, and we use that as a jumping-off point to talk about Traffic, Eric Clapton and more. Listen in the player above. Copyright 2017 XPN. To see more, visit XPN.